Everyone loves the look of full, lush lashes! We spend millions of dollars a year buying mascaras or going to the salon to get individual lashes installed. I myself cannot live without mascara and I often have at least two tubes open at any given time. I usually crave the biggest, baddest lashes. The more volume the better. I don’t really care for curling and I like length, but I love volume. So here are my picks for the 8 best volumizing mascaras that you must try. There’s a mix of drugstore and high-end so you are bound to find something that you like. The blackest and sootiest of blacks. Because of my dark skin, I love wearing the blackest shade that I can find. I have no time for soft blacks or browns. 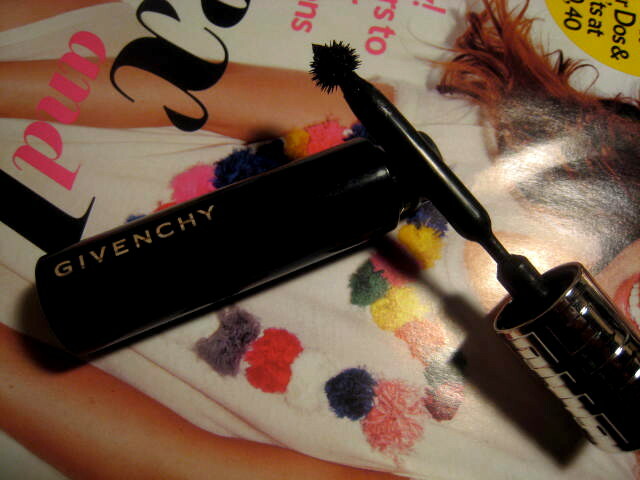 Full mascara brush – I really like a traditional mascara brush. Especially if it is on the larger side. 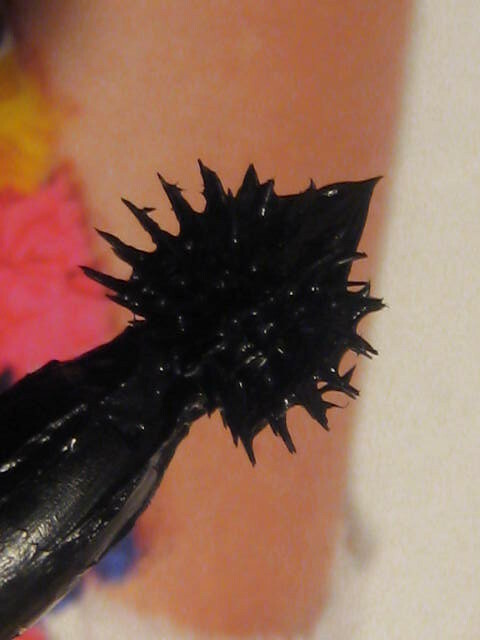 I am not a crazy fan of the plastic, comb-style brushes. I love the fullness that they give. Long wearing – but washable. I don’t want the mascara to flake off, especially after an intense workout. I don’t do waterproof mascaras. Let me know what is your favourite mascara in the comments.